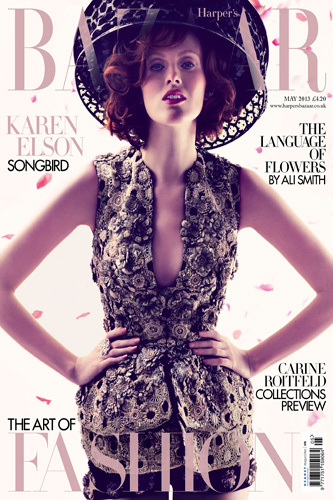 Karen Elson is the new cover girl for Harper’s Bazaar May 2013 Issue. What do you think of this new cover? 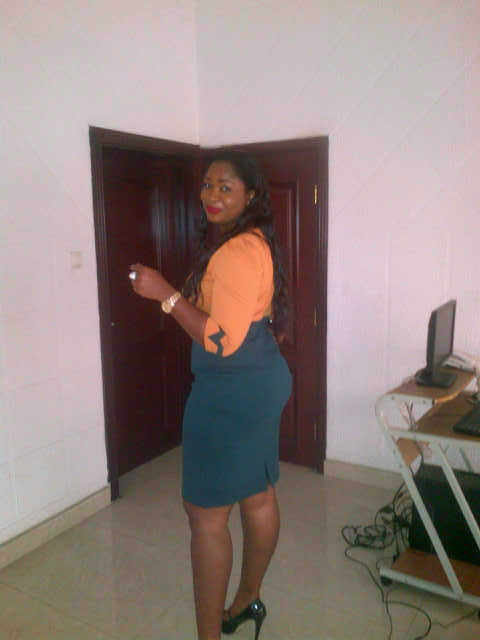 Our fashion diva of the week is Prisca Anyanwu from Port Harcourt, Nigeria. 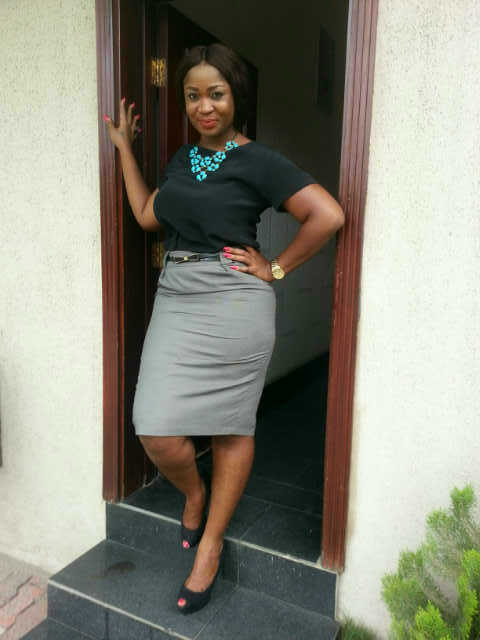 She is wearing a black top by Next and a grey skirt by New Look. She accessorised her look with black peep toe shoes by Dorothy Perkins, a statement necklace by Wallis and a gold watch by Fossil. I love her skirt. 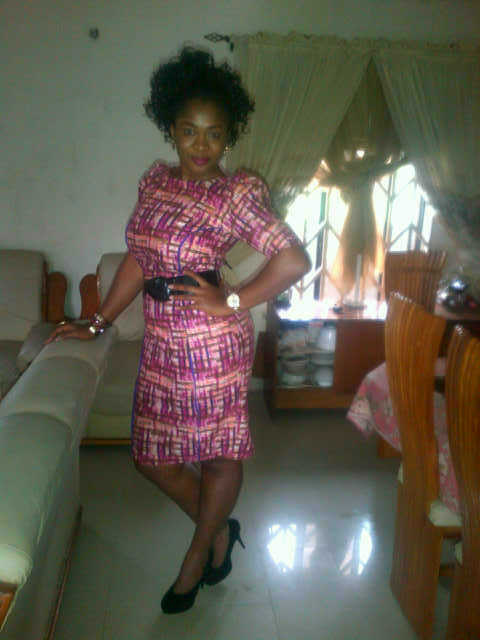 Here, Prisca is wearing a dress by Essentials and shoes by Faith. For her final look, our fashion diva is wearing a dress by an unknown African designer, a black belt by Primark and black shoes by Dune.